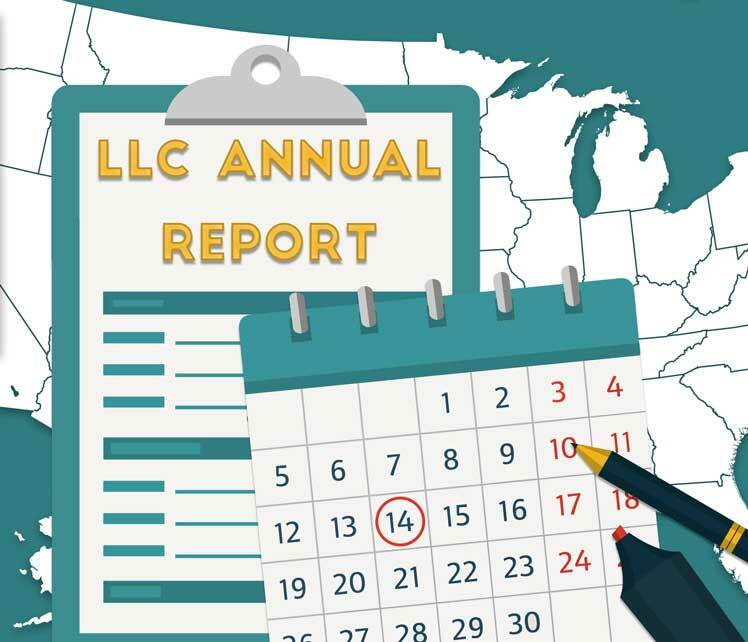 After forming your LLC, it is important to stay on top of your state's filing deadlines to remain in good standing and avoid unnecessary fines and penalties. Basically it involves updating your registered agent address and paying your annual fee or franchise tax. 1. Avoid the risk of penalties of late filing. 2. Keep a flexible work schedule. 3. Retain your personal privacy.